Minions! 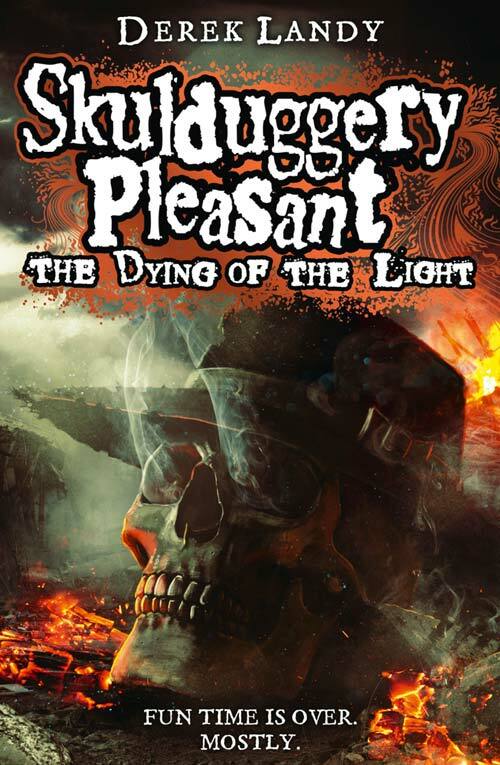 We know that you already know that The Dying of the Light is AWESOME, but we have some outstanding reviews that we just had to share with you! “Death and betrayal, blood and gore – I think it might be my favourite book so far.” – ours too! “The twists will have you on the edge of your seat and you’ll be unable to tear yourself away. An absolutely fantastic end to an amazing series.” – well, duh! “The Dying Of The Light It was hilariously funny, terrifyingly exciting, and excitingly terrifying! Every moment was an adventure, and every second a joy!” – we couldn’t have put it better ourselves!